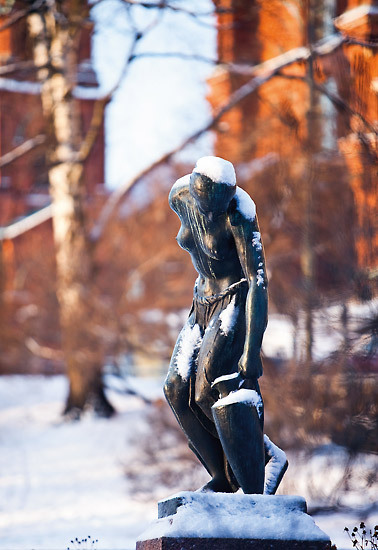 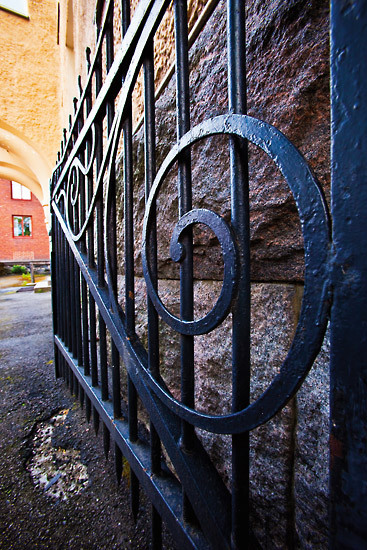 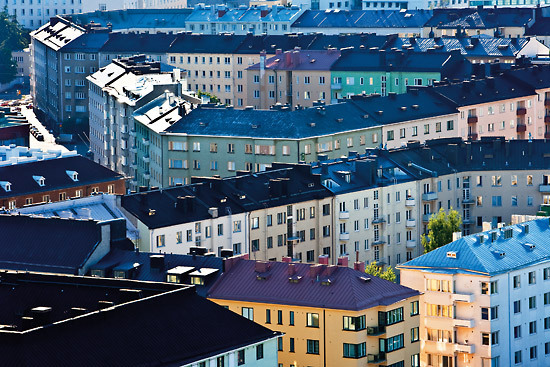 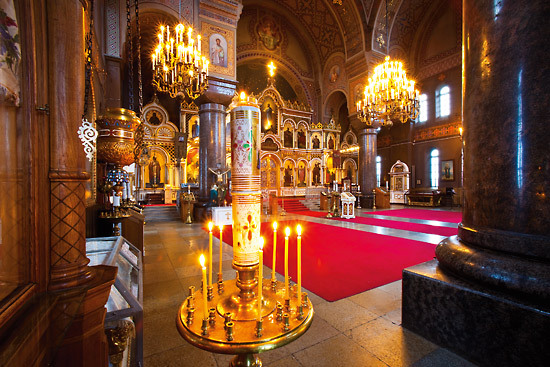 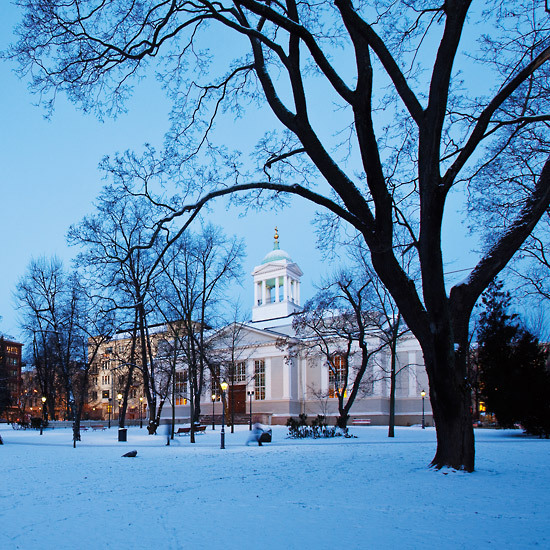 We open a book that takes you off the beaten path in Helsinki, in words and photos – see the slideshow. 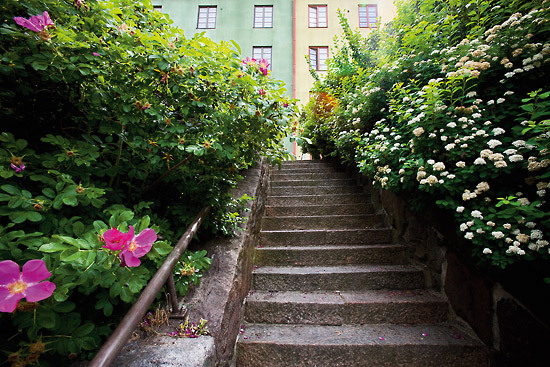 In our selection of Esko Jämsä’s photos from the book Helsinki: Quiet Nooks and Corners, you’ll see the Finnish capital from viewpoints you never noticed before – or never stopped to contemplate. 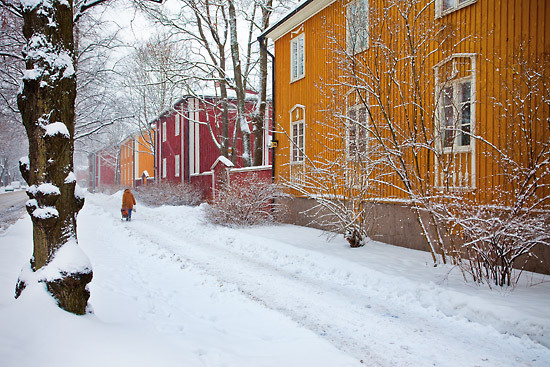 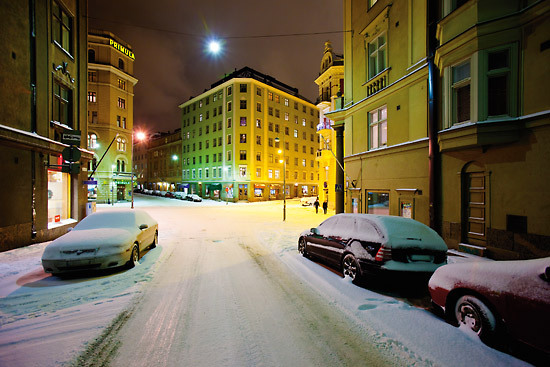 “Meandering tours” through Helsinki inspired writer Kaisa Raittila to create a bilingual book entitled Helsinki: Quiet Nooks and Corners (Hiljaisuuden Helsinki in Finnish – Kirjapaja Publishing, 2010). 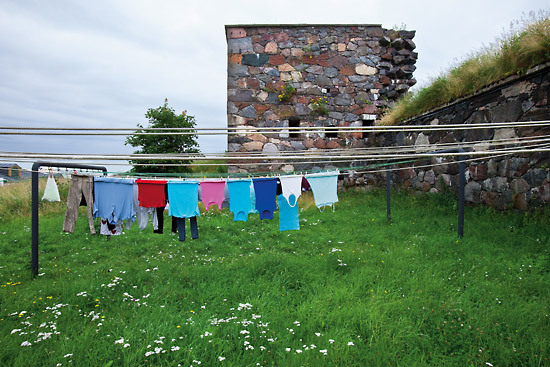 Her friend Esko Jämsä wandered with his camera, recording images to accompany Raittila’s words. 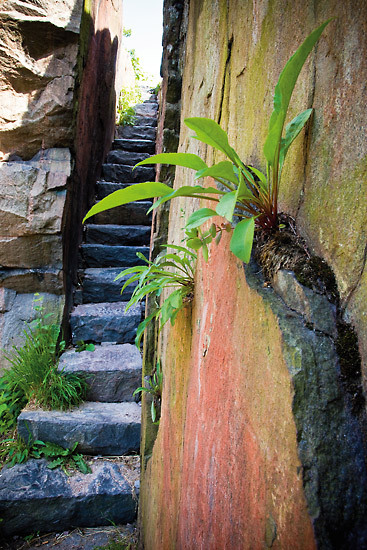 The resulting work provides beautifully arranged insight into some of the side streets, parks, fields, forests, churches and yards that are off the beaten path – or maybe even right in front of your eyes. 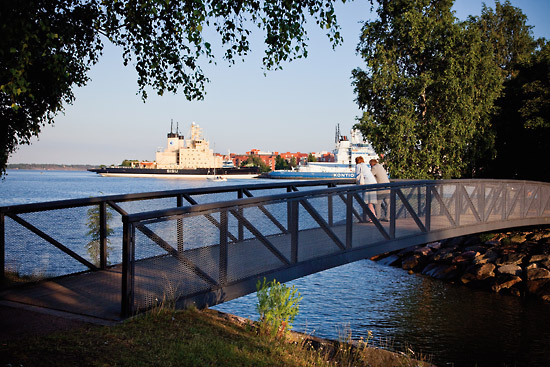 Helsinki citizens prepare for celebrations to mark Helsinki Day by cooling off in the city’s parks and heading for the beach. 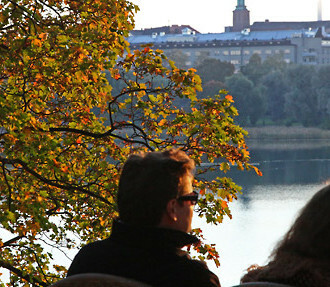 We relish the crisp fall air, bringing you eye-catching photos of a city where green leaves are turning red, orange and yellow. 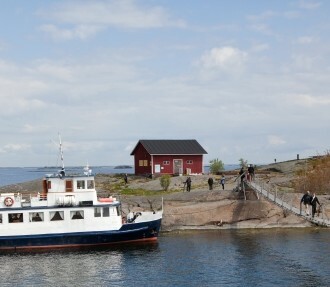 Slideshow: Two hours by ferry from Helsinki, Söderskär offers scenic seascapes, wildlife and a 150-year-old lighthouse. 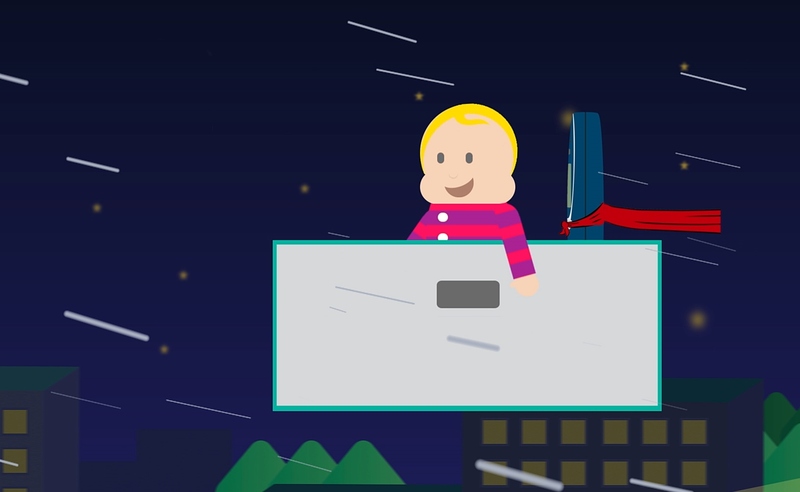 ThisisFINLAND proudly presents four short animated videos that celebrate the Finnish Christmas season.